cash back from your favorite stores! Store pay us to send you to them and we share the commission with you. 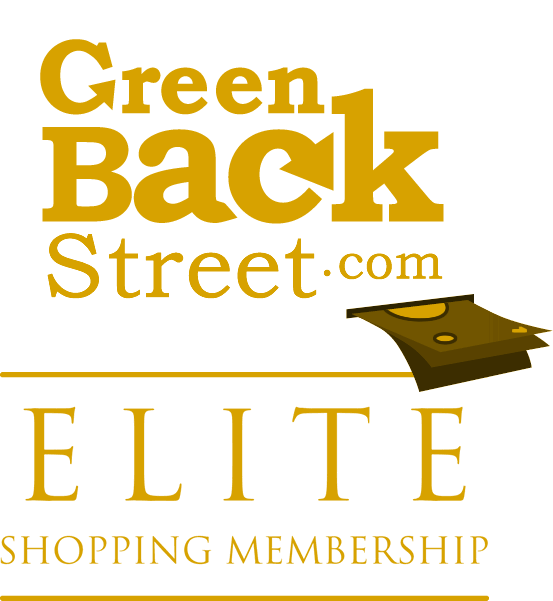 Kick your free membership up a notch with our ELITE program! This brand-new program is changing how people shop locally, with consistently huge savings available at thousands of the most popular stores and restaurants in your neighborhood and across the country. Take advantage of this low-cost introductory offer today and take your shopping to the elite level! Site wide! Limited Time 60% Off or More! Spring Fishing Event Shop Now! Save $25 and Get Free Shipping too! Save on Rosewater Balancing Mist! $2.99 Shipping on $50+ orders!